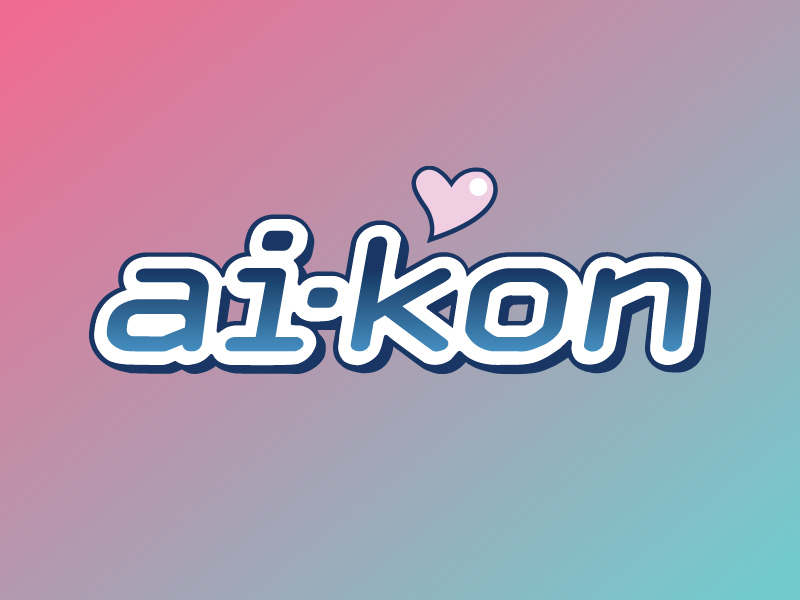 Ai-Kon » Schedule is now available! After weeks of work, we are happy to introduce the 2017 schedule. We’ve redesigned it this year so you can either nab all 3 days or just a single day. Please visit our schedule page for more I formation. Guests? We have 2 more!